Boost your immune system with the lovely On Guard blend which is a mix of wild orange, clove, cinnamon, eucalyptus and rosemary. 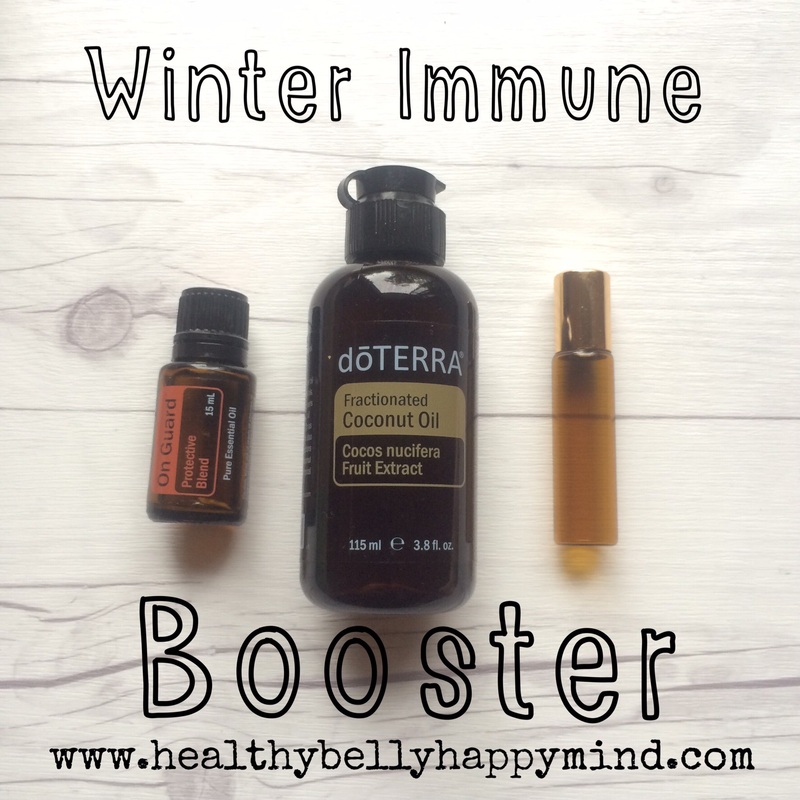 This is doTerra’s protective blend and it smells devine… A great tip is to put 10drops in a 10ml roller bottle and then fill with fractionated coconut oil. Shake and rub on the soles of your feet then cover with socks each night… Such a great way to support your family’s health. I love this blend so much that I also diffuse it in our home and use it in my homemade cleaning products. 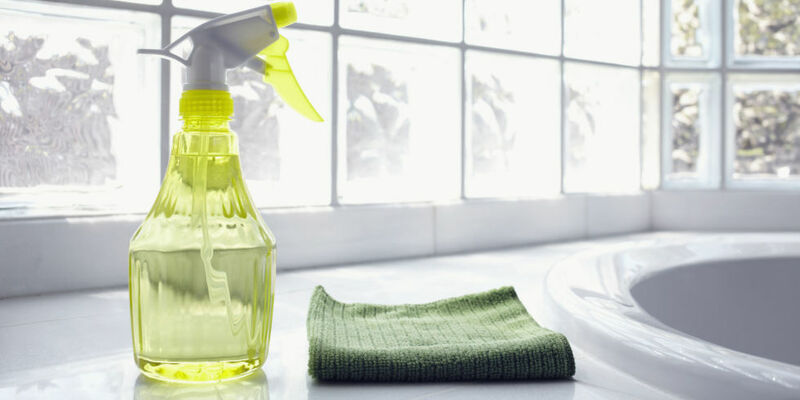 4 Ways to Clean Your Home with Lemon! 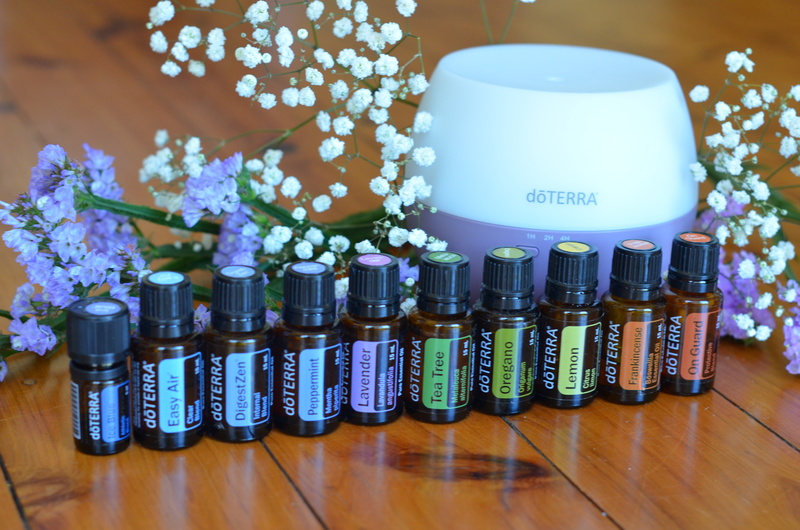 What you’ve always wanted to know about Essential Oils.. I love that essential oils seem to be the solution to almost any ailment. Even if the On Guard blend doesn’t boost your immune system, it would still leave you smelling wonderfully like oranges and coconut. You mention that you put this in your cleaning products. Do you find that it leaves a greasy residue on surfaces?